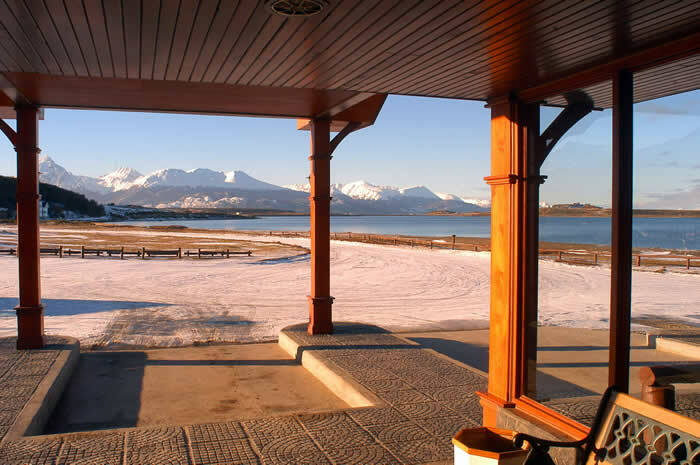 Located on the Beagle Channel beach, it combines its cozy hospitality with a wonderful natural scene, together with the rustic comfort granted by its construction made of wood and stone from the area. 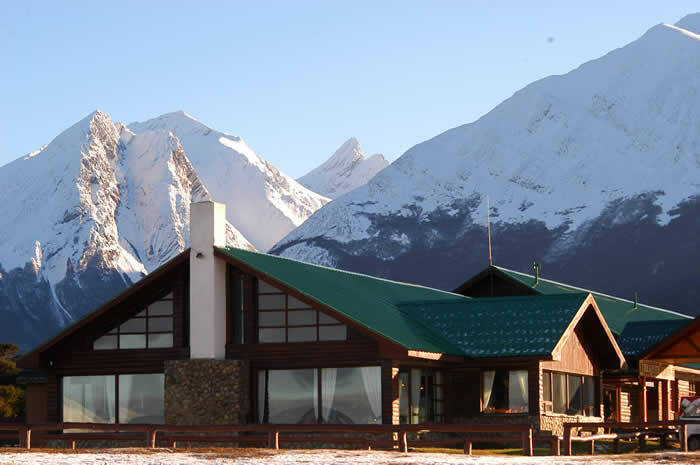 All the facilities, which have been developed with good taste and simplicity, will ensure a more pleasant stay in Ushuaia. The word “Tolkeyen” stands for “to give away with one’s heart” in the Sel´knam tongue. 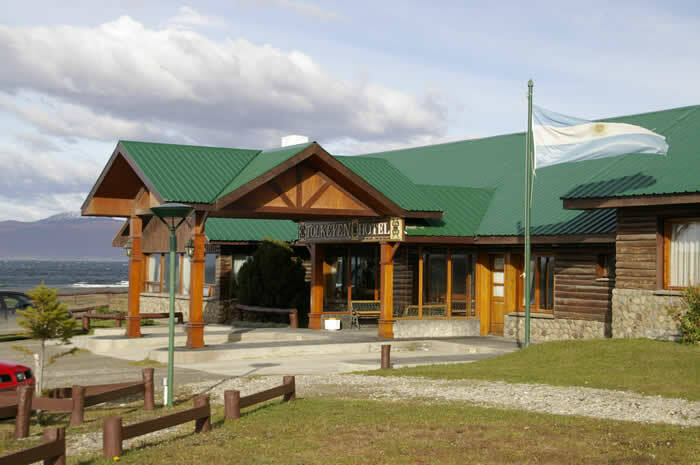 Also known as “Onas”, these were the former dwellers of Tierra del Fuego. Our hotel is located in a privileged private 11-hectare venue housing a natural forest made up by lengas, cohiues and ñires. 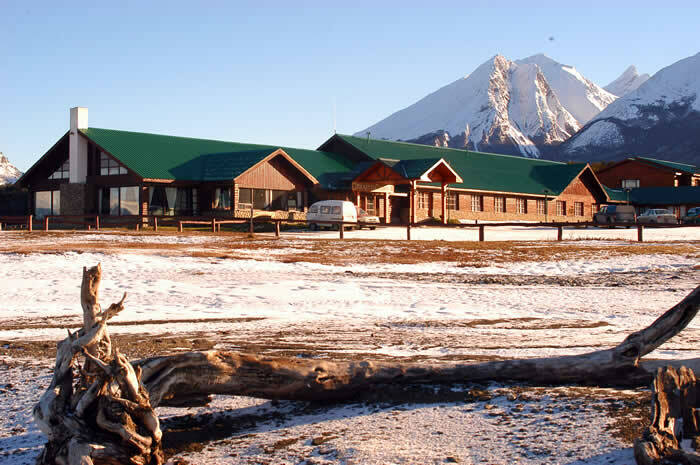 It lies just 4 km away from the downtown, on the road to Tierra del Fuego National Park, in the lands that used to be part of Estancia Río Pipo until 1996. Enlarged and refurbished in 2005, the buildings still preserve their original architectural style. Ask us for our promotions!